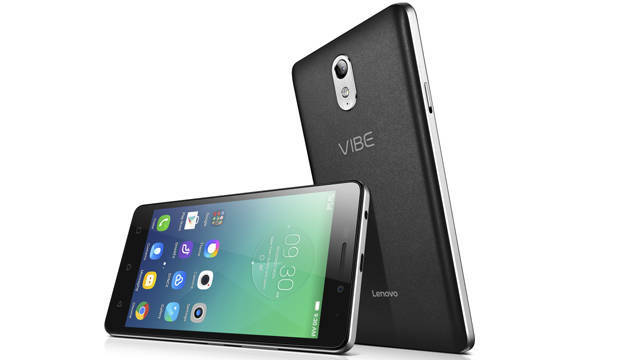 Lenovo launched the Vibe P1m smartphone in India last week. It went on sale on Flipkart through flash sale at 3PM 28th Oct. 2015. Today, the company said that it sold 14,000 units of Vibe P1m smartphones in less than 10 seconds in the first flash sale. It received over 1, 75,000 registrations registrations for the sale, said Lenovo. Lenovo Vibe P1m specifications and features: The Vibe P1m, flaunts a 5-inch HD (1280×720 pixels) IPS display, and is powered by a 64-bit quad-core processor paired with 2GB of RAM. Also on offer is 16GB internal storage, which can be expanded up to 32GB using a microSD card. On the camera front, it features an 8-megapixel autofocus rear camera with LED flash, and a 5-megapixel selfie camera. Unlike the Vibe P1, this smartphone doesn’t boast a fingerprint sensor, but it does come with nano-coating, which can protect the handset against accidental splashes of water. Connectivity options include dual-SIM card slots, 4G LTE support, Wi-Fi 802.11n, Bluetooth 4.1 LE, and GPS. On the software front, it too runs on Android 5.1 Lollipop. The biggest advantage of using this particular mobile is its battery life, which comes with a big 3,900mAh battery, which is rated to deliver 16 hours of talktime and up to 24 days on standby mode. One simple step, Download Flipshope Chrome Extension , which will Auto buy and Auto Checkout Lenovo Vibe P1m for you at the time of flash sale without any problem. So even if you are busy or out of town, it will buy Lenovo Vibe P1m in sale for you. Registrations for the next flash sale on November 4th at 3PM has already started on Flipkart. Registrations will be open till November 4th till 2PM. So, don’t wait download the extension now.